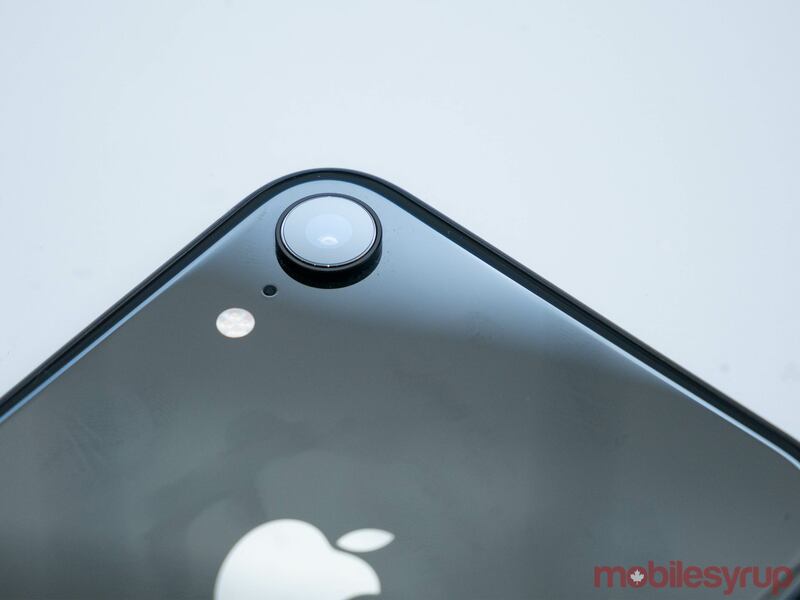 The new handset features everything that was great about the iPhone X, in a more iPhone 8-like package — at least in some respects. 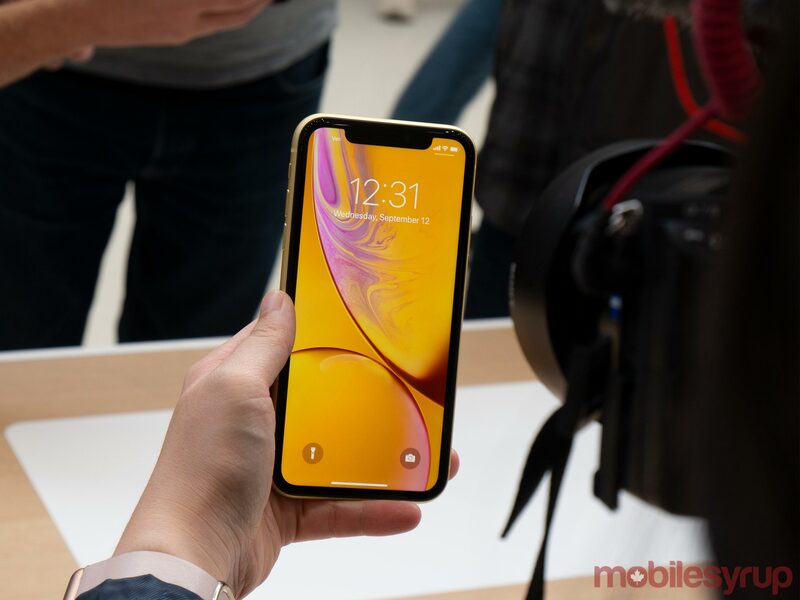 The main difference with the XR, beyond the smartphone’s various bright colours, which include ‘White,’ ‘Black,’ ‘Blue,’ ‘Red,’ ‘Coral’ and ‘Yellow,’ is the fact that it features a 6.1-inch LCD display, rather than OLED screen like the iPhone XS and XS Max. In terms of resolution, the iPhone XR’s screen measures in at 1792 x 828 pixels, which comes somewhat close to the XS’ resolution. While Apple managed to make its new notched display work with the XR’s LCD technology, it does have slightly more substantial bezels when compared to its more expensive siblings. That said, the average user likely won’t notice this shift. Unlike other edge-to-edge LCD smartphones, the XR also doesn’t feature a substantial lower bezel of any kind, which speaks to Apple’s prowess when it comes to wrangling its display partners to manufacture screens to its exact specifications. Interestingly, the entry-level XR also features almost the same technical specifications as the XS and XS Max, which is a surprising move on Apple’s part. The exceptions to this rule include the XR’s LCD screen, as well as the absence of 3D Touch — a feature I’ve probably only used a handful of times over the last few years. 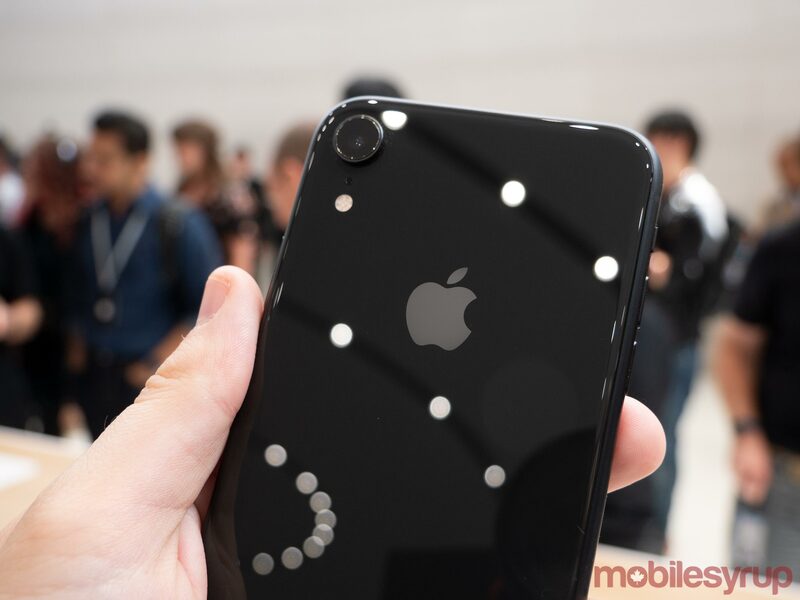 The phone also only features IP67 water resistance, instead of IP68 like the iPhone XS. The XR even features Apple’s new A12 Bionic processor, just like Apple’s more expensive 2018 iPhones. 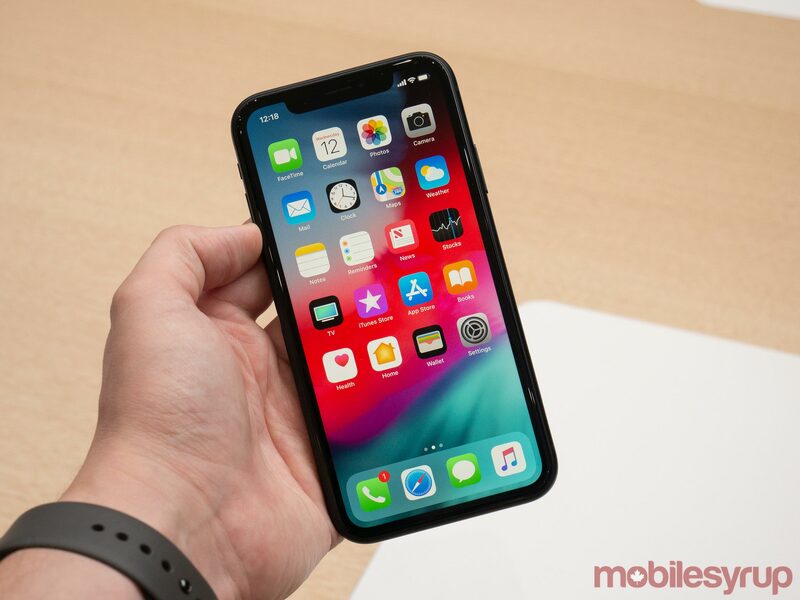 The XR also includes Face ID, which will be viewed as a controversial move by those who are fond of Touch ID and the iPhone 8 and iPhone 8 Plus’ physical home button. It’s unclear if Face ID works as well with the XR as it did with the iPhone X, so further testing is necessary. The XR’s colourful body, with the Coral and Yellow versions being my personal two standouts, could end up being a reason why some people opt for Apple’s entry-level smartphone instead of the more expensive XS or XS Max. 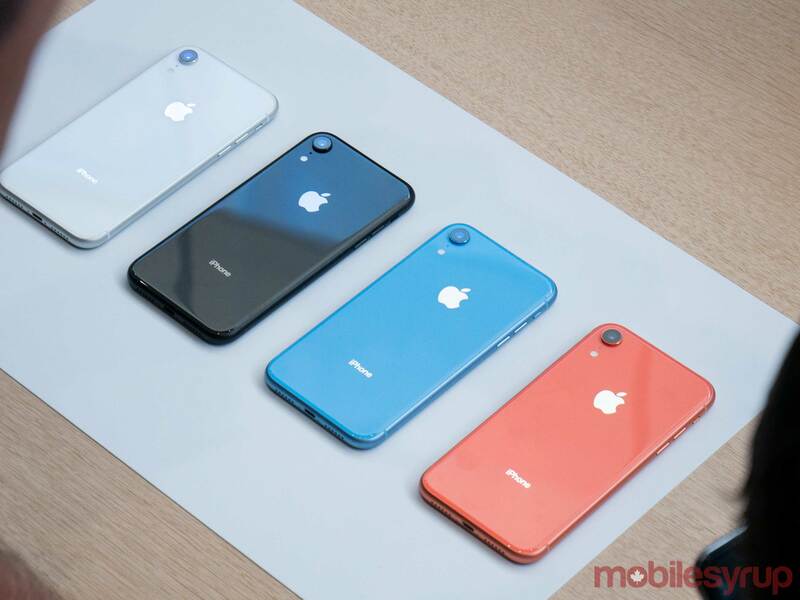 Seriously, the phone looks great and its various colours pop impressively, harkening back to the flashy iPhone 5C. Further, while the XR lacks the easily scratched stainless steel bezels of the iPhone XS, it still features the same aluminum frame and glass design. 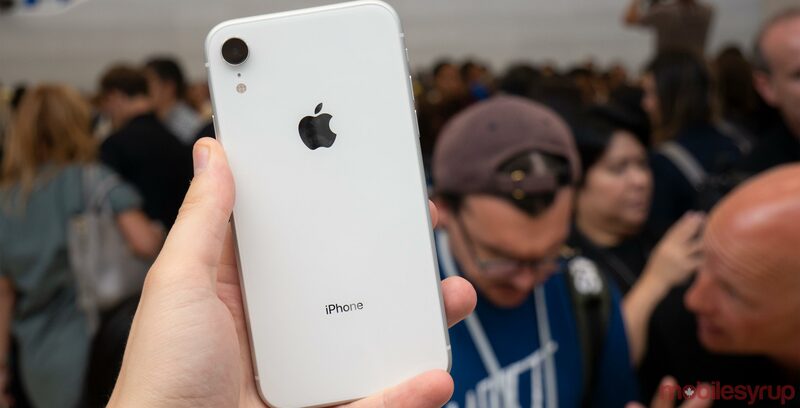 It’s also worth noting that the XR feels considerably lighter than both the XS and the XS Max, though it still has a weight to it that makes it feel like a well-built device. On the camera side of things is where the XR is also interesting. 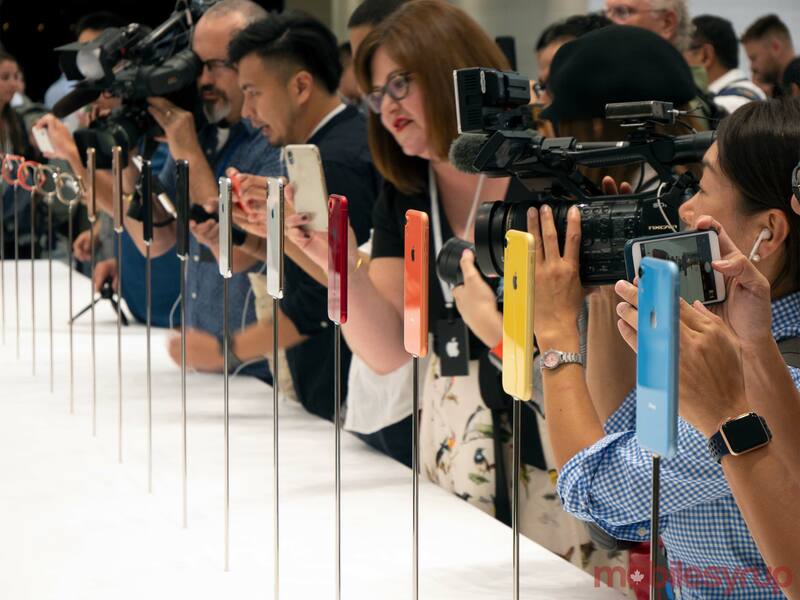 While the XR includes only a single 12-megapixel camera, the smartphone is capable of Portrait Mode depth-of-field effects in post-production, just like the XS and XS Max. That said, because the iPhone XR only feature a solo rear shooter, it isn’t possible to shoot images that feature 2x zoom, which is a feature I definitely would miss. The XR also includes dual-SIM support through its new eSIM functionality, just like the XS. 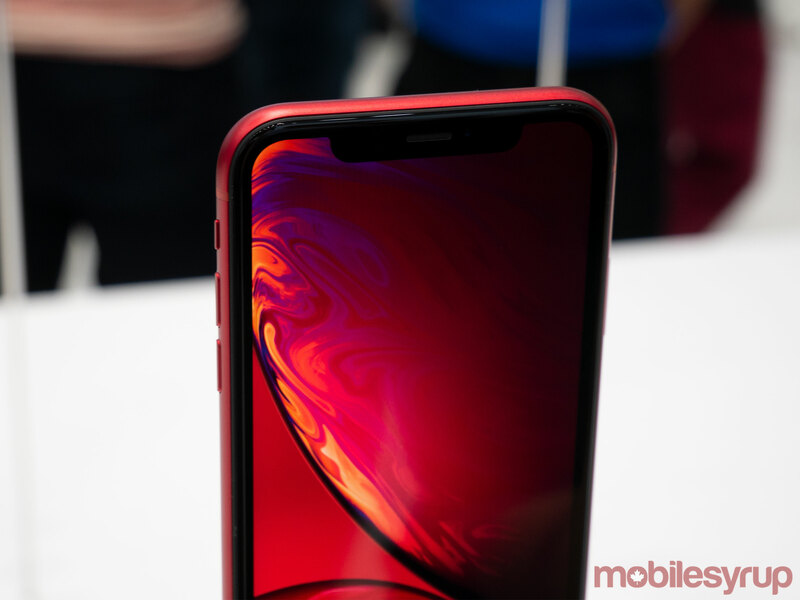 Of note in the Canadian market, while the XR is being positioned as Apple’s entry-level smartphone, it still comes in at a pricey $1,029 starting price tag. That said, given the phone’s feature set, especially in comparison to the XS and XS Max, I’d argue that a lot of people are going to opt for Apple’s entry-level offering over its more expensive siblings. Still, a thousand-dollar smartphone is a pricey proposition, especially for a so-called budget device. 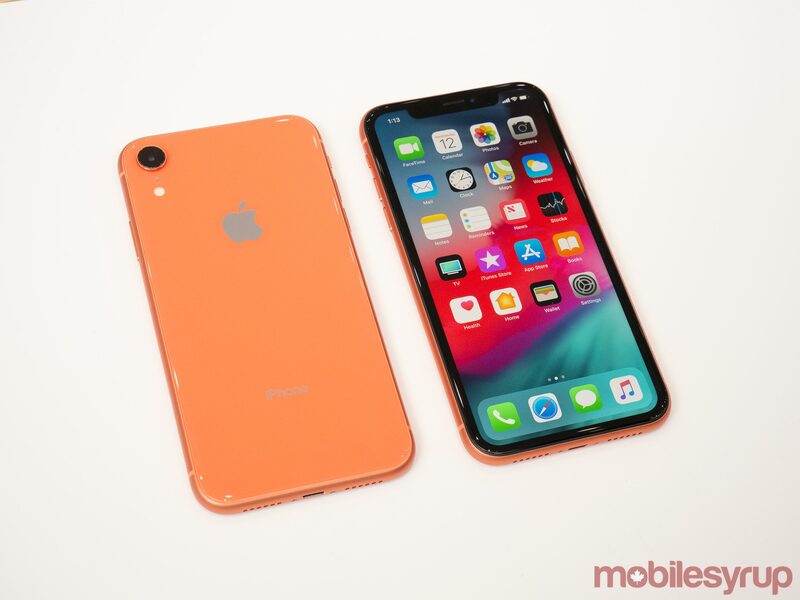 The iPhone XR is set to come in 64GB, 128GB and 256GB variations, with a starting price tag of $1,029 CAD. The XR will be available for pre-order on October 19th, 2018 and will ship on October 26th, 2018. MobileSyrup will have more on the iPhone XR in the coming days, including a review of the smartphone.